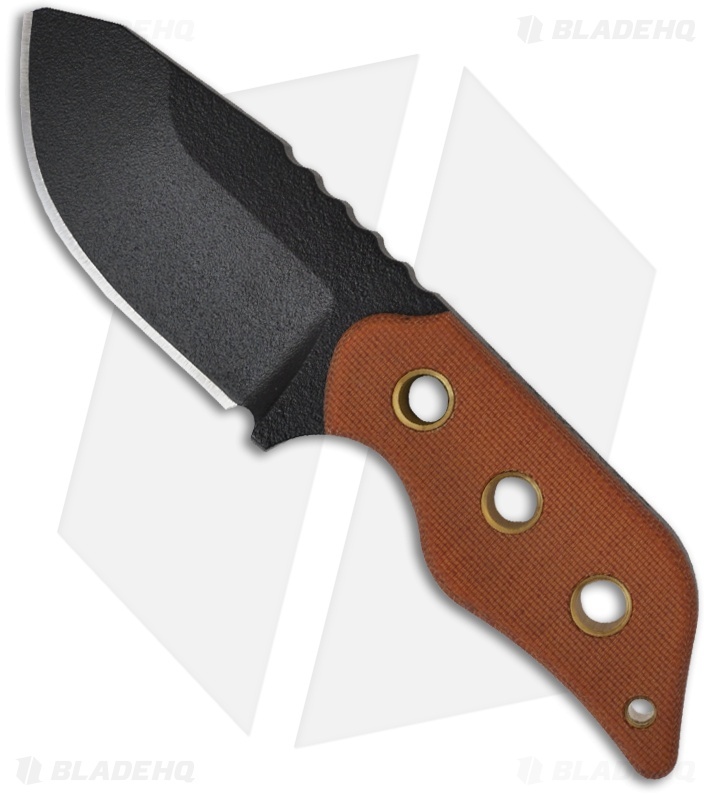 The Lil' Roughneck was designed by Leo Espinoza for TOPS Knives. 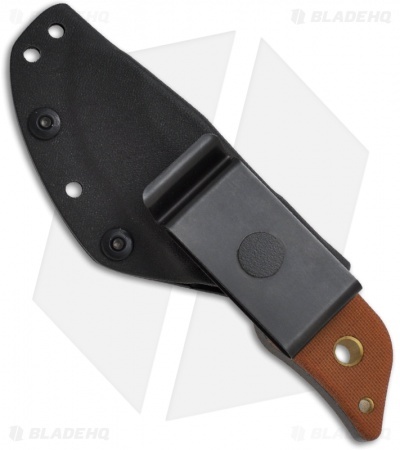 This is a stout and virtually indestructible knife with a full 3/8" thick blade! This knife feels comfortable in hand with tan canvas Micarta scales and plenty of heft to inspire confidence. The Lil Roughneck includes a Kydex sheath with belt clip.